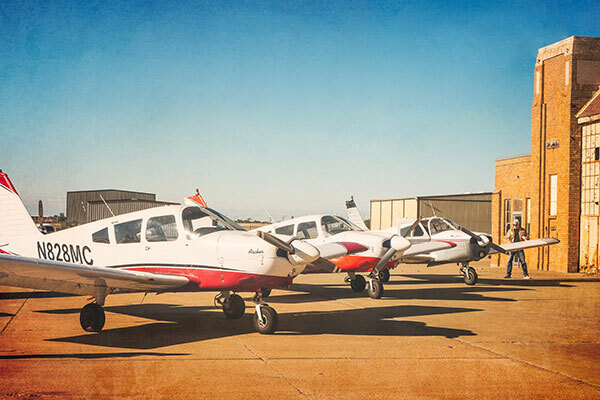 Hub City Aviation has a fleet of aircraft to suit a broad array of training and leisure flying needs. Many of the Hub City Aviation aircraft have been refurbished with leather interiors and fresh paint. Our premium aircraft will make you proud to show up on the ramp. Hub City Aviation renters enjoy fair rates and a liberal minimum use policy. Rentals may be taken for as long as needed. Overnight rentals are required to use three hours per day. For rentals that do not use the full three hours per day there is a small overnight charge. Hub City Aviation will not charge for time that the plane is not flown. 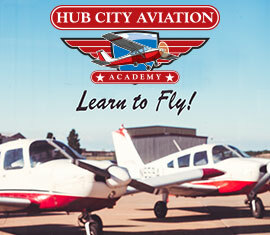 Note: To contact the school for current rates email us at aircraftrates@hubcityaviation.com.